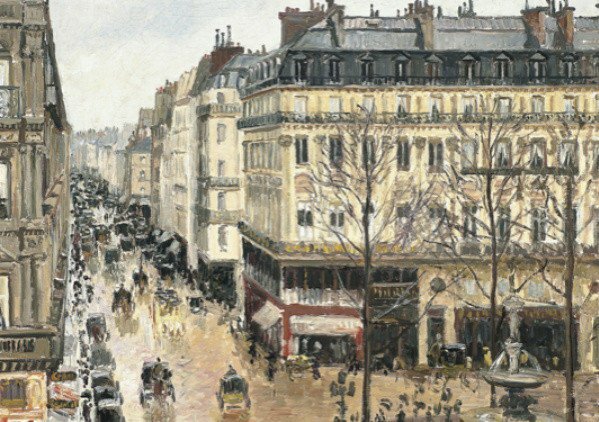 An emerging new defense to wartime art restitution claims has claimed another case. Although still confined to one district in California, the trend of dismissing such claims as better suited to resolution through the foreign affairs operations of the federal government simply cannot be ignored; wartime claims already struggling to overcome statutes of limitations could be in real trouble. The procedural history is complex, but the effect could be sweeping.